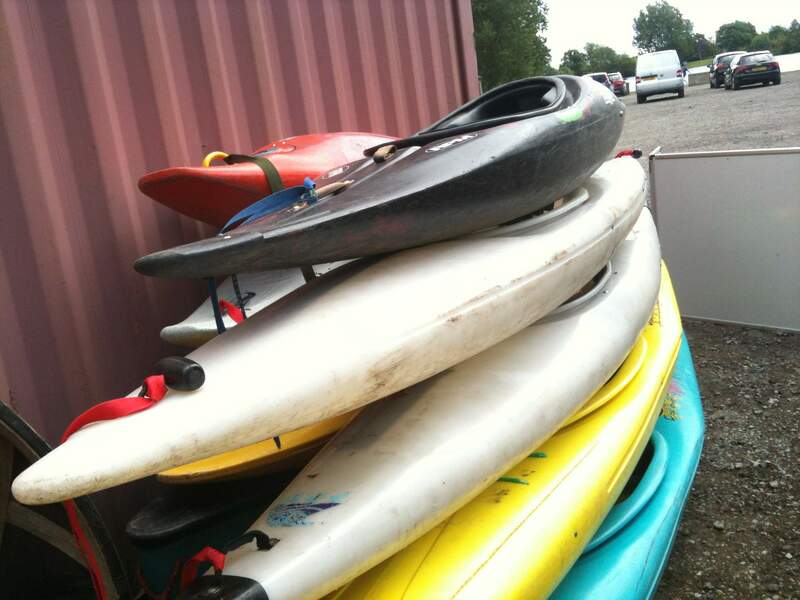 After arrival we will have you getting to grips with the basics of paddling, helping you feel confident on the water. It is weather dependent on river levels and wind; but a spot of rain won't stop us from having fun out there! You will be provided with the paddling craft and paddle, a buoyancy aid and other safety equipment if required. Remember your spare change of clothes if the day doesn't go as planned! For those of you who have their own craft and/or other equipment, we welcome you to bring it along for the session. We will check it is acceptable before you paddle. We may be able to provide wetsuits/wet shoes (for a small charge) if you contact us before the event.